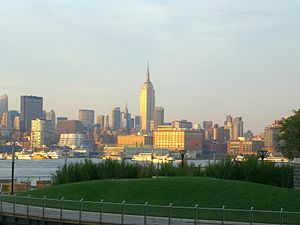 You are here: Home / Hoboken / What’s in a name, anyway? 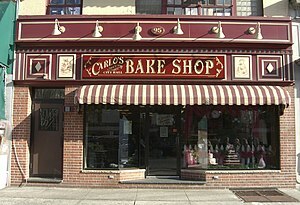 You might skip Carlos (The Cake Boss). It’s overpriced and overrated. Plus the lines that extend two blocks across the street and black access to many businesses, are a real pain. Giorgio’s at 11th and Washington is actually better. Thanks for the rec. I will definitely check out Giorgio’s!